A trio of nice pieces on Map Kibera. 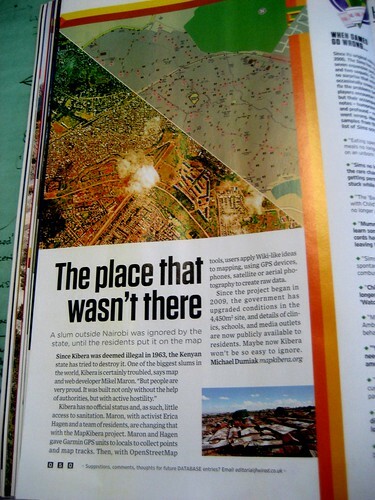 Brussels Airways Magazine: We Are Here Thanks Doug for spotting it! You are currently reading Glossy and Grassroots Coverage at Map Kibera.